Since 1998, PlayMedia® has been at the avant-garde of the digital audio revolution having developed advanced software, middleware and systems design for leading players in the audiovisual content distribution industry. The first product of AMP®, the AMP MP3 decoder, was at the epicenter of the reinvention of the recorded music industry. The AMP Decoder was the very heart of the wildly popular media player WinAMP, namesake for the a Windows UI placed on top of the AMP codec. WinAMP, at its zenith in the early 2000′s, was the most downloaded application on the Internet. Between 1998 and 2002 PlayMedia broadened its array of AMP technologies to address video codecs (AMP 4Play) as well as audiovisual encoding, encryption/decryption, playlist management and more. PlayMedia continued its seminal role in the re-ordering of the music industry by providing the AMP Decoder for the original Napster®. Global media giant Bertelsmann, who was Napster’s principal backer, tasked PlayMedia with developing an advanced, secure file format for Napster’s next generation system as well as for all other digital content assets held by the German media group. With innovative (and patented) content distribution infrastructures, such as MPFree® – PlayMedia expects to remain at the avant-garde of content diffusion systems and related technologies. AMP® technologies include the “AMP” MP3 decoder licensed for use inside the world-renowned WinAMP MP3 playback application for PC’s. AMP has been at the very vortex of the worldwide digital music revolution. 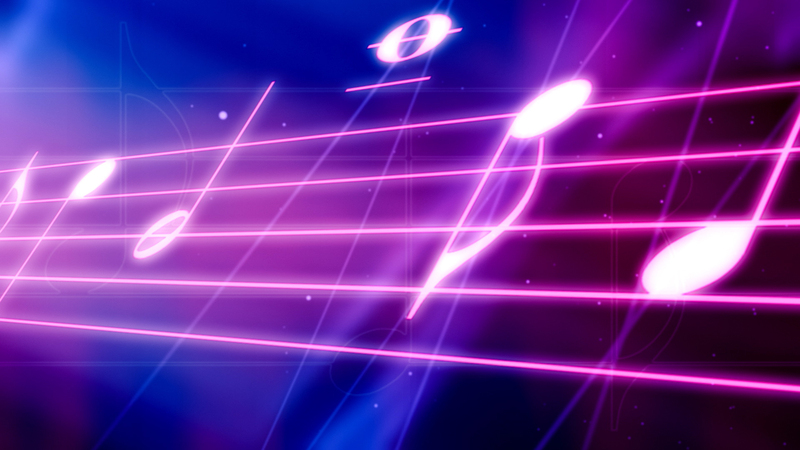 It is also the namesake of some other notable PC music players, such as 1998′s MacAMP for the Mac and LinAMP for Linux. Traversing the storied history of AMP, we discover also that it was the MP3 playback engine inside the original, wildly popular Napster® music client. AMP is also used for mission-critical audio playback for everyone from sovereign governments to organizations making technology for the vision-impaired. AMP is now offered as a module within AMPhibian® but may be employed outside of the Framework for specialized purposes. Leading audio engineers have called AMP the “best sounding MP3 decoder”. In development are CloudAMP™ and WebAMP™ for not only audio, but full Cloud and Web multimedia. 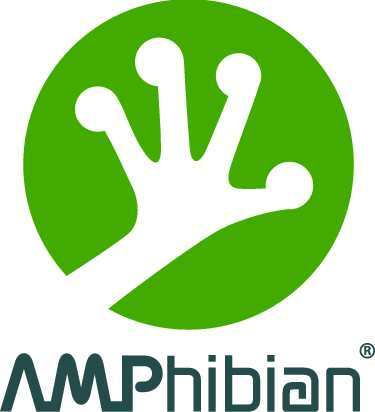 AMPhibian® is a a sophisticated audio framework employing modularized AMP technologies supporting the addition not only of any number of codecs but also a panoply of related DSP technologies engendering every conceivable audio effect. Using the AMPhibian® SDK, developers are free to create a spectrum of audio “plug-ins” the limits to which are bounded only by imagination. PlayMedia’s 4Play® products are our MPEG-4-compliant, end-to-end technologies for audiovisual content distribution. MPFree® is PlayMedia’s patent-protected methodology for advertiser-supported content distribution. CloudAMP™ CloudAMP™ is PlayMedia’s project to create the better “celestial jukebox”. A rich archive of audiovisual content, all hosted in the Cloud. CloudAMP™ will be carefully curated audio, video and text. A panoply of choice content that will be accessible to all connected devices via a panoply of affiliated, supporting apps. In development, WebAMP™ is a cross-platform, web-based media player which will defy “app-ification”.